The Gamma LT Hoody is constructed out of a Burly Double Weave creating an excellently breathable and moisture replant garment. 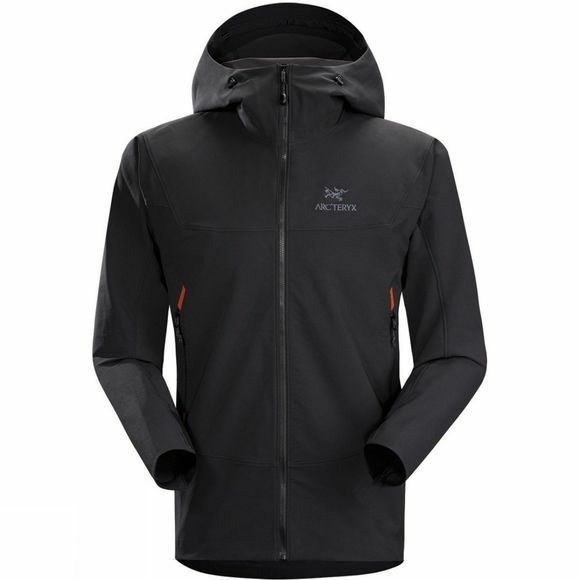 Featuring a textured inner surface that adds a touch of warmth during active use in cool weather the Gamma LT is extremely durable and adaptable for use in the mountains as wells as around town. Burly double weave 46% nylon, 46% polyester, 8% elastane, 275 g/m². A hard-wearing, durable, stretch woven fabric with a smooth outer face and a soft inner face that is comfortable next to the skin.